Today is National Grooming Day. Whether you are a bearded gent or prefer a clean shave, we have a round-up of the best grooming gadgets to have in your bathroom. Founded and sponsored by the American Crew, National Grooming day is celebrated on the third Friday of August each year by men who want to embody style and better grooming practices. 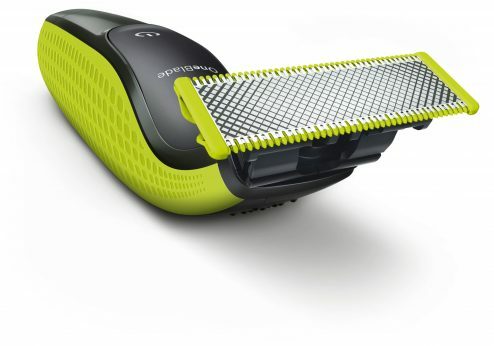 Philips OneBlade: Neither a shaver or trimmer and suitable for both wet and dry, this revolutionary gadget encompasses rotary shaving technology with the benefits of a trimmer in one simple tool. It features a hybrid razor with a replaceable head. Ideal for shaving and facial hair edging, it comes with 4 clip-on combs (1mm, 2mm, 3mm and 5mm) that transform this gadget into a trimming device. 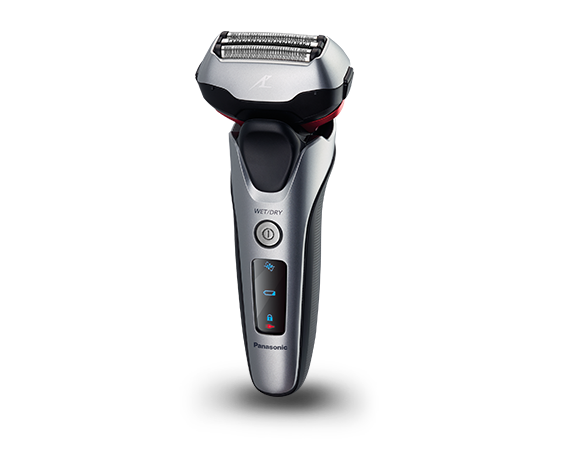 Panasonic ES-LT2N: Taking full advantage of high quality materials, this premium shaver is designed with detailed attention paid to texture and feel. Featuring newly designed suspension mechanism that improves head movement to 3D allowing for flexible head movement for a closer and smoother shave, 3 blade cutting system using Japanese blade technology for a tough, sharp and precise blade. It also features a shaving sensor that determines differences in beard density at different locations. Power is controlled to provide powerful cutting where your beard is heavy and soft cutting where it is thin. 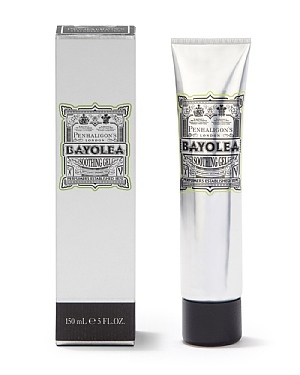 This reduces the burden on your skin for optimum shaving results. It can be used in both wet and dry conditions with shaving foam or a gel making this a must have gadget for your bathroom! You can see more of the Panasonic range here. We also highly recommend the ES-LV95. 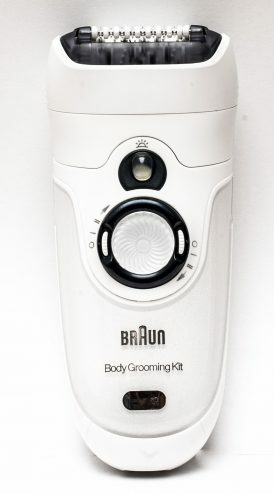 Braun Body Grooming Kit: This all in one device is not only the ideal gadget for your bathroom but also perfect for your wash bag. Featuring a unique combination of epilation, shaving and trimming for your all round body grooming. 100% waterproof Wet & Dry, it can be used in the shower for comfort. It’s close grip tweezer technology removes hair as close as 0.5mm from the root without pain. There is also the shaver head attachment which allows you to trim and shave body and facial hair for a trimmed or shaven look. Fully rechargeable in an hour to last 40 minutes for the ultimate body grooming experience. 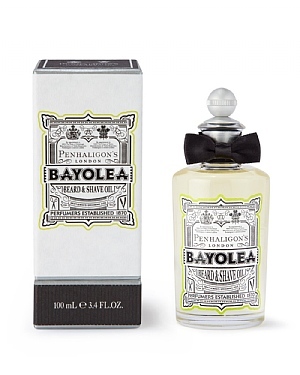 We also recommend Penhaligons Bayolea beard and shave oil as well as their soothing gel for your pre and post shaving experience.